are so serious that the safety of patients is being compromised. A fall in the number of mental health nurses is affecting quality and safety of care, according to a report by health think tank the King's Fund. Analysis of Care Quality Commission inspection reports for 54 mental health trusts identified an increased risk to patient safety as a result of problems with staffing in more than half of them, the report said. It said a funding gap between the amount spent on acute hospitals and mental health trusts has widened in England, with the income of mental health trusts rising less than 2.5% in 2016-17 compared with over 6% for acute and specialist trusts. The findings prompted a warning from the RCN that parity of esteem between mental and physical health will never be achieved unless there are enough mental health nurses to support recovery and care for people with mental health problems. RCN professional lead for mental health Catherine Gamble said: 'Staffing problems at some mental health trusts are so serious that the safety of patients is being compromised. The RCN revealed last year that there are now 5,000 fewer mental health nurses than in 2010, one of the greatest reductions in specialist nursing. 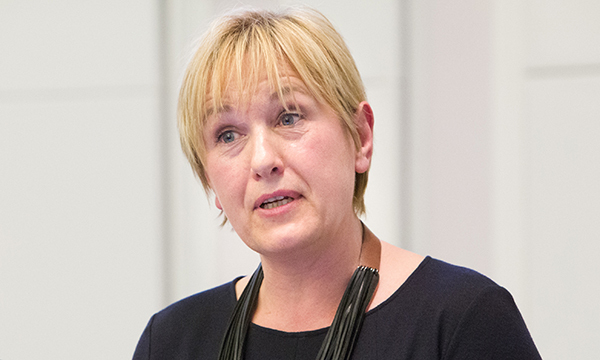 NHS England national mental health director Claire Murdoch said: 'Specialist mental health trusts remain integral to patient care, but any analysis of funding which looks only at spending by these trusts will overlook around one third of investment in mental health services, which now stands at over £12 billion.